Let the grilling season begin! With the long weekend coming up I wanted to share this simple and delish recipe that is bound to be your favorite side dish all summer long. 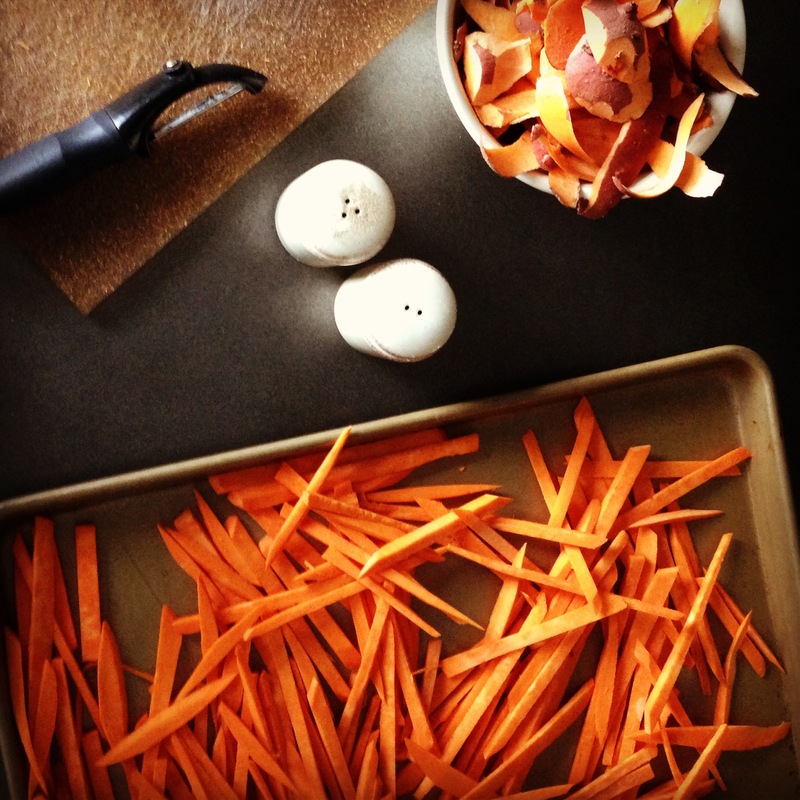 This baked sweet potato fries recipe is SO easy to make, and it’s guilt free. Waaaaaay better than French fries! 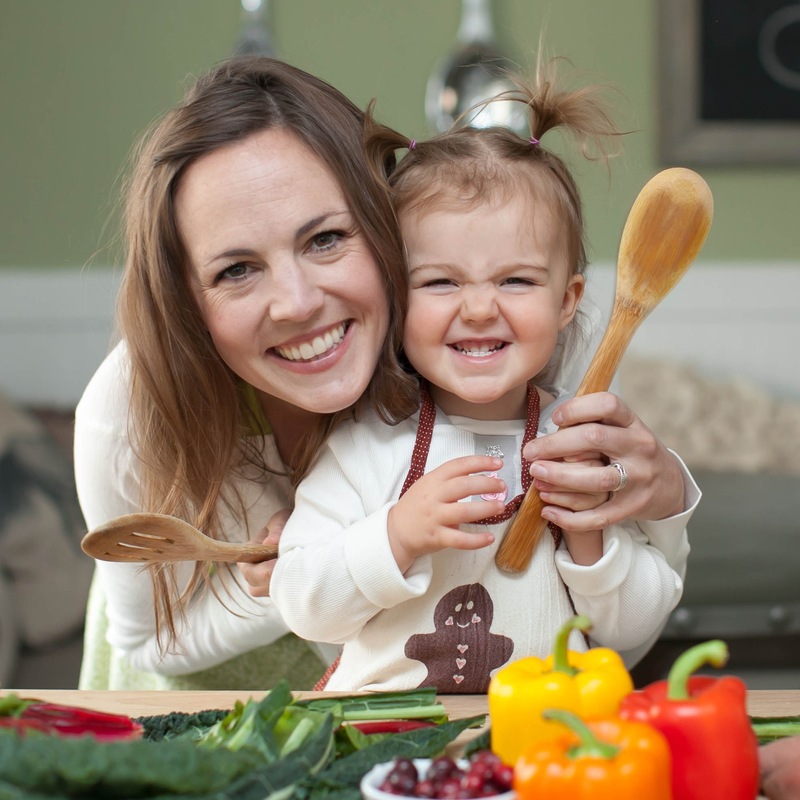 Kids will be grabbing for seconds, and you’ll be smiling as they indulge in this super nutritious snack. Let’s get started! 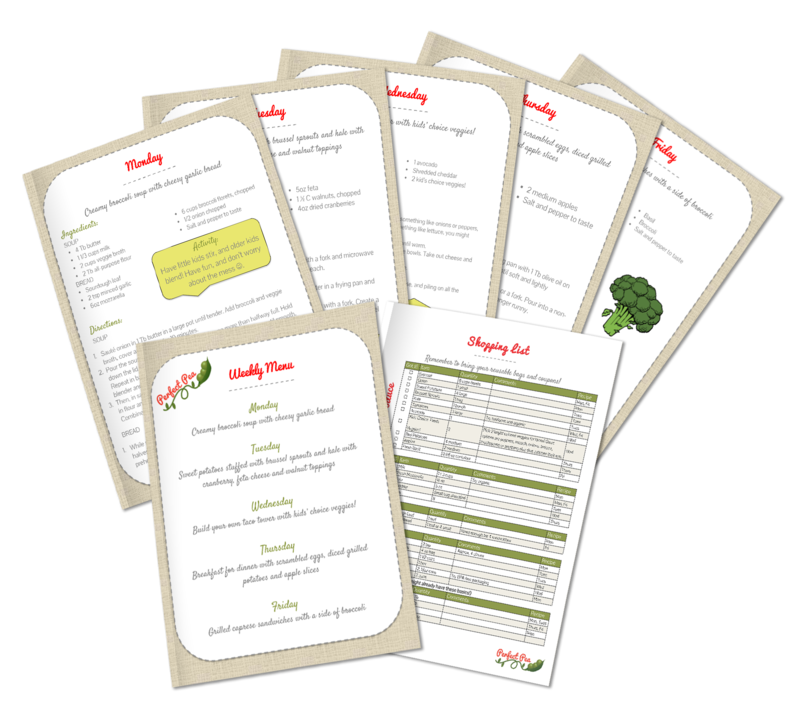 Watch this quick video or simply scroll down for the pics and recipes below. 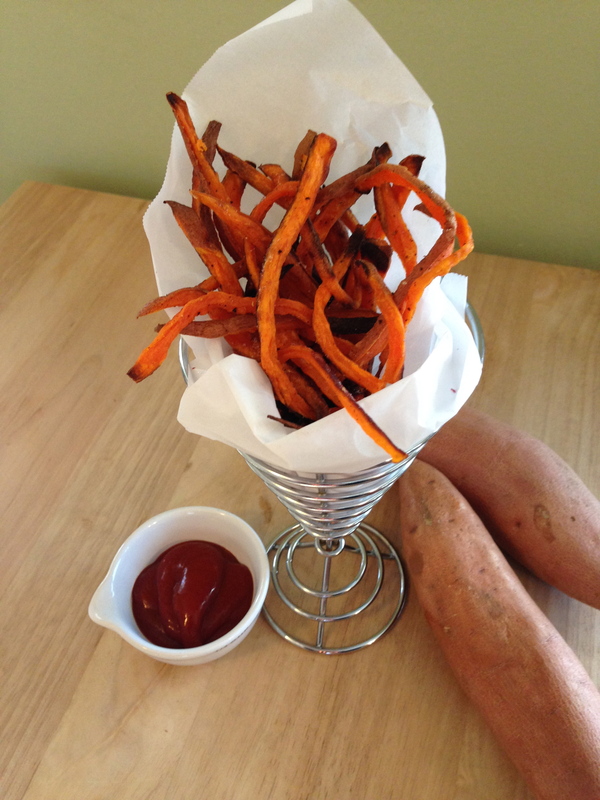 Here are more details on this simple and delicious baked sweet potato fries recipe! Truth be told, I’ve made these several times and the first two pictures are of times when I peeled the sweet potato skins. But then I got smart, and realized that I could save myself an extra step by leaving the skins on. Plus, these little sweet potato skins are packed with things like fiber, potassium, and lots of great vitamins. So why remove them if you don’t need to! Anyway, I start with about 1 whole sweet potato per person. They bake down, and I like to make sure I have enough. Sometimes I even double the recipe, and freeze half for later so the next time I need them I can simply just pop them in the oven and skip the slicing process all together! Before I start slicing I preheat the over to 425 degrees. Then, I wash the sweet potatoes really well (scrub them really) and slice off the very ends. Then I start to slice them into matchsticks. The thinner they are, the quicker they cook. Be sure to keep this in mind while they’re in the oven and watch them closely to make sure they don’t burn. And remember, that bowl of skins you see there is from an earlier batch. No need to peel those delicious and healthy skins. *Even though sweet potatoes are one of the clean fifteen, I look for organic first because often times they’re the same price as conventionally grown sweet potatoes. Preheat the over to 425 degrees. 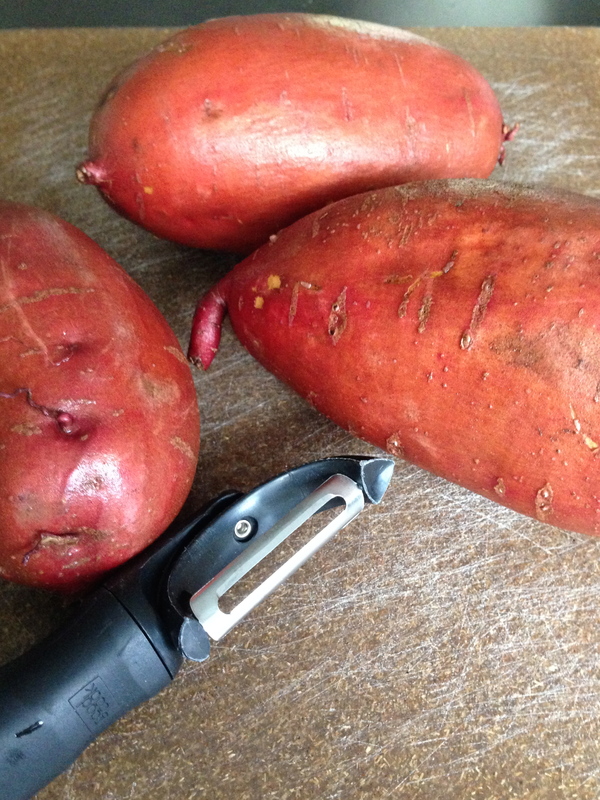 Scrub the sweet potatoes, slice off the ends, and cut them with a knife into small strips. Lay them out on a baking sheet, drizzle with olive oil, and sprinkle with sea salt and pepper. Toss with a spatula until the sweet potato strips are well coated. Place them in the pre-heated oven letting them bake for about 15 minutes on each side. Keep a close eye on them to make sure they don’t burn, and at around 15 minutes turn them with a spatula. After 15 minutes more, remove them from the oven and let them cool. Transfer them to a serving dish, add a little extra sea salt to taste. Serve with ketchup or your favorite fry dip on the side. And there you have it. Your new favorite fries. Guaranteed to be a summer favorite! P.S. – Let me know what you think! 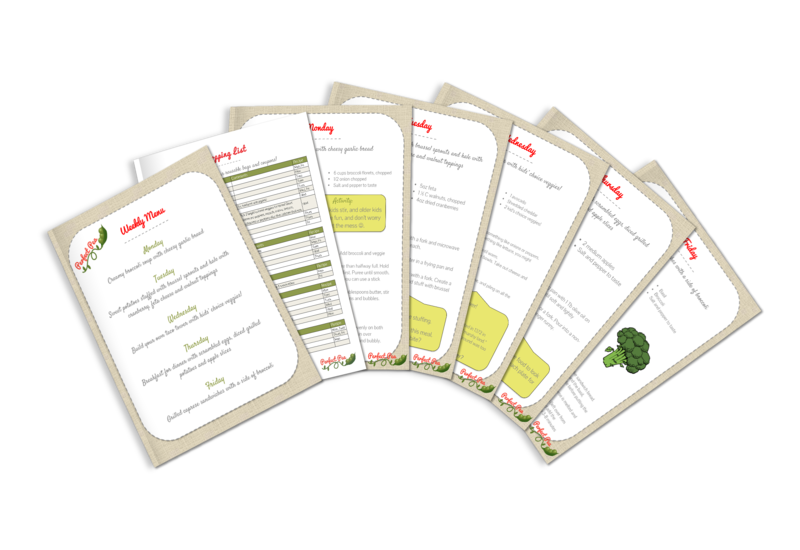 Would love to hear if your little ones love these as much as mine does :). Happy summer.